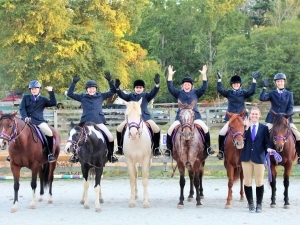 Dedicated to enriching lives... Come see for yourself! 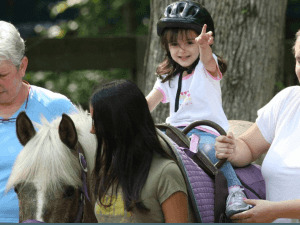 To provide quality Equine Assisted Activities to children and adults with special needs, including disabilities such as Autism, Cerebral Palsy, Down Syndrome, Heart Condition, AIDS... using traditional and horseback therapy regardless of parents financial ability to contribute to the cost. 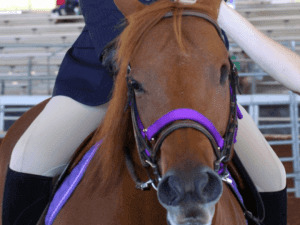 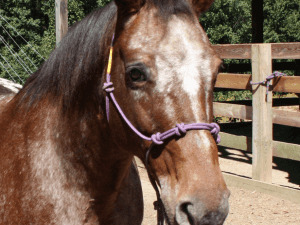 We provide quality Equine Assisted Activities to children and adults with special needs, including disabilities such as Autism, Cerebral Palsy, Down Syndrome, Heart Condition, AIDS... using traditional and horseback therapy regardless of their financial abilityt.